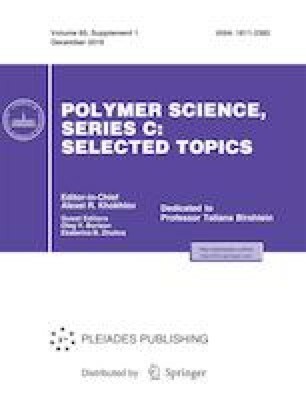 According to de Gennes, the density profile for homopolymers adsorbing onto planar surfaces is characterized by a proximal, central and distal region. We have used self-consistent field calculations and focused on the central region in the limit of very long chain lengths. Our results complement earlier predictions for comparatively low molecular weights that basically only revealed a mean field scaling exponent of −2 for the power-law decay of the density. For very long chains, however, a more rich picture emerges. Apart from an inner sub-region where the loop conformations dominate and still the mean field exponent is found, there exists an outer sub-region where the tail conformations dominate with excluded volume scaling of ‒4/3. It is shown that the outer region grows logarithmically with chain length and only will exceed the decade when the length of the polymer chains exceeds N ≈ 3 × 107. We argue that ‘inner-adsorption blobs’ are visited twice by loop conformations (loops by definition return to the surface) and hence become overcrowded giving rise to mean field scaling. The ‘outer-adsorption blobs’ are visited just once by tails (tails do not need to return to the surface) and therefore provide the expected excluded volume scaling.